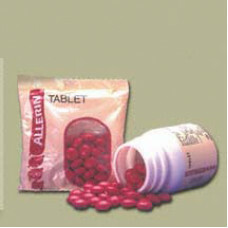 Sklear Tablets for Skin Infection, Boils, Pimples, Itching . 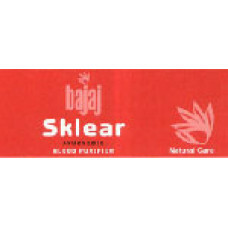 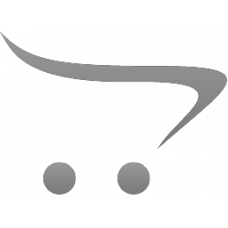 . . SKLEAR as the name usuggest Clear t..